Home > DBA, Oracle, SQL	> DBA 101: What Does SERIALIZABLE Really Mean? DBA 101: What Does SERIALIZABLE Really Mean? 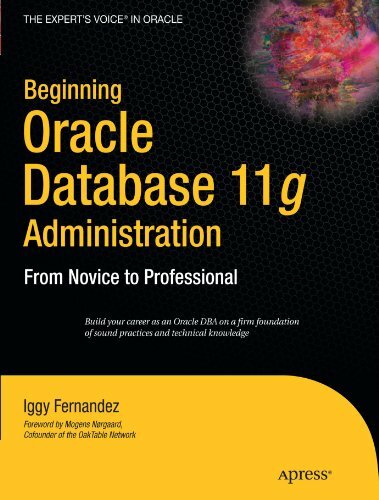 This is contradicted by the language in the chapter on Data Concurrency and Consistency in Oracle Database Concepts 11g Release 1. Identical language can even be found in earlier editions going all the way back to Oracle7 Server Concepts Release 7.3 (PDF). The above language can be traced to a 1995 Oracle document titled Concurrency Control, Transaction Isolation and Serializability in SQL92 and Oracle7 (Part number A33745) by Ken Jacobs (Dr. DBA) and others. You can ask Oracle Support for a copy if you can’t find it online. Almost identical language occurs in Oracle’s patent on multi versioning awarded to Ken Jacobs (Dr. DBA) and others in 1999. So where’s the potential for a misunderstanding? In A Critique of ANSI SQL Isolation Levels by Microsoft and Sybase researchers, we find the following comment. In fact, we find the following definitions in the SQL-92 standard. The language has not changed over the years; identical language can be found in the Foundation document of the SQL-2008 standard (12 MB ZIP file). We also find the following explanation in the SQL-92 standard. Identical language can also be found in the SQL-2008 standard. “The isolation levels are different with respect to phenomena P1, P2, and P3. Table 9, “SQL-transaction isolation levels and the three phenomena” specifies the phenomena that are possible and not possible for a given isolation level. Note the use of the word “consequence” in the above text from the SQL standard. In other words, the exclusion of the three undesirable phenomena is a consequence of the serializable requirement; it does not guarantee serializable execution. 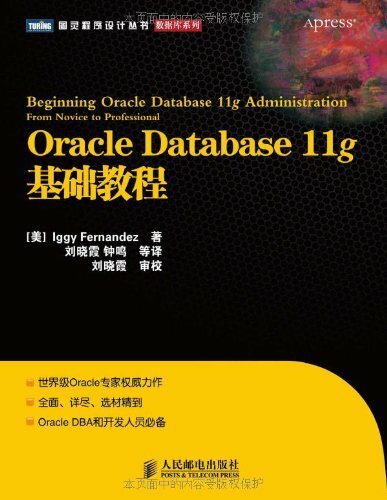 Oracle Database Concepts 11g Release 1 alludes to the problem in the following text taken from the chapter on Data Concurrency and Consistency. In another place in the same chapter, the caution is repeated using different words. As an example, create two tables called PARENT and CHILD as follows and insert one row into the PARENT table. what a boring thing to write about. and probably the least understood aspect of Oracle Database.